Chad works in the Real Estate Group at Lawson Lundell and assists clients with all aspects of real estate development, commercial leasing and municipal planning. In particular, Chad has experience: acting for developers in connection with the acquisition and disposition of commercial properties; assisting developers in the rezoning and subdivision of development properties; advising in relation to strata wind-ups; acting for the utility providers in British Columbia in connection with the acquisition of property rights for the construction of major linear projects; advising tenants and landlords in lease preparation in industrial, retail and office leasing transactions; and, assisting developers in the establishment of corporate structures appropriate for various real estate transactions, including the formation of limited partnerships, joint ventures and bare trusts. Chad is involved in continuing legal education in British Columbia and is a frequent lecturer for lawyers and other industry professionals regarding current developments in commercial real estate law. 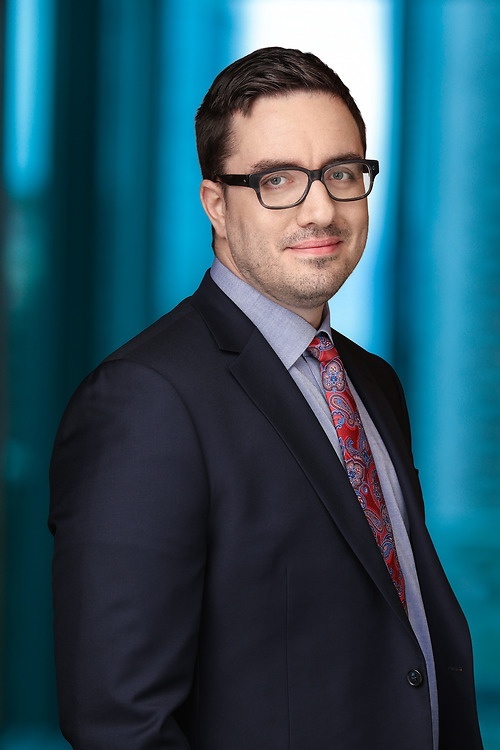 Chad graduated from Osgoode Hall Law School in 2010 and joined Lawson Lundell in the same year as an articled student.